Luis Severino's problems continue as Yankees drop season-high 10 games behind the Red Sox. The Yankees sought to add a front-line pitcher before last month’s trade deadline to pair alongside Luis Severino atop their playoff-bound rotation. Suddenly, it appears the Yankees no longer have any reliable aces as they continue to lose ground to the Red Sox in the AL East race. The Yankees would have loved to add the Mets’ Jacob deGrom, but that turned out to be a pipe dream. The rolling deGrom bested his slumping pinstriped counterpart in the makeup of the rainout from July 22. 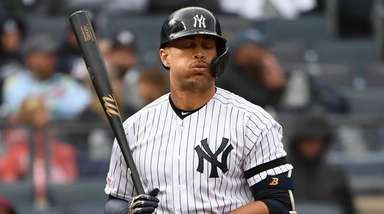 The game’s hard-luck ERA leader received hearty run support for the second consecutive game and recorded his 16th consecutive quality start in an 8-5 victory Monday night at Yankee Stadium, evening the Subway Series at three wins. Severino (15-6) threw 98 pitches but lasted just four discouraging innings, coughing up two of the Mets’ five homers (and four runs) to boost his ERA over his last seven starts to 7.50. Even after posting six wins over seven games following a crushing four-game sweep at Fenway Park earlier this month, the Yankees (74-44) have fallen a season-high 10 games behind idle Boston. 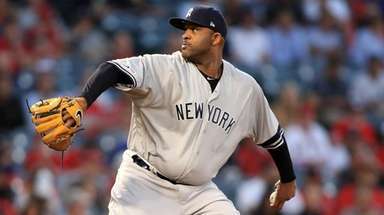 And with CC Sabathia landing back on the disabled list earlier in the day with right knee inflammation, Severino continued his second-half slide, with his ERA ballooning from an AL-best 1.98 on July 1 to 3.27. Afterward, Severino insisted he’s healthy and “definitely not tired,” and Boone added there are no plans to skip the two-time All-Star in the rotation. But Severino was in trouble right away. Amed Rosario clocked an opposite-field shot for the first leadoff homer of his career, and the Mets (50-66) added a run in the inning on Jeff McNeil’s two-out single to center. 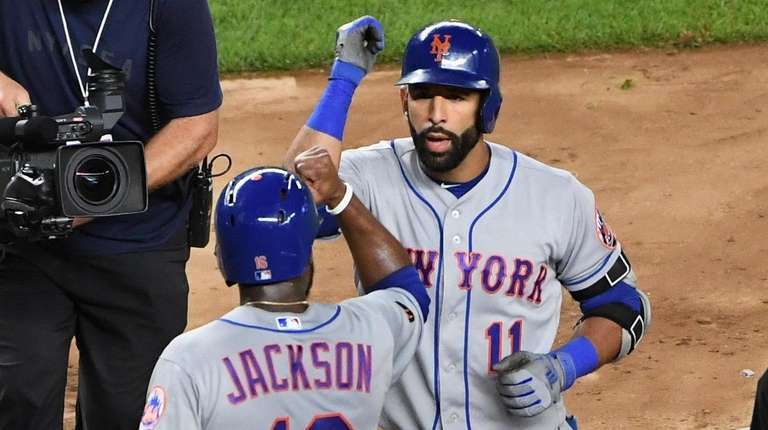 The Yankees drew even with two runs against deGrom (one earned) in the third, but Jose Bautista gave the Mets a 4-2 lead with another opposite-field homer, a two-run shot, against Severino in the fourth. 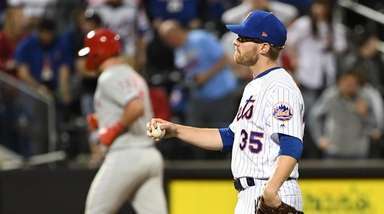 DeGrom ran his strikeout total to 12 and his pitch count to 114 by fanning four of the final six batters he faced before turning over a 7-3 lead to Jerry Blevins with two outs in the seventh. DeGrom entered with the third-lowest run support of any starter in baseball at 3.46 per game, but the Mets’ three solo homers against A.J. 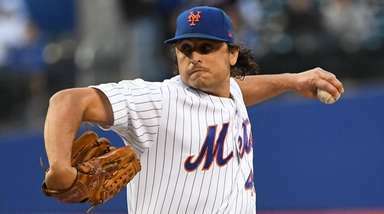 Cole and another run in the ninth boosted their total in deGrom’s last two starts to 16, including an 8-0 win last Wednesday against Cincinnati. “You definitely want to face one of the better teams in baseball and get a win,’’ deGrom said. 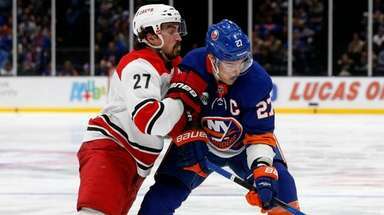 “Any time you go up against a lineup like that and can get a ‘W,’ it’s definitely nice.